White textures give a very clean appeal to the items where they can be seen. 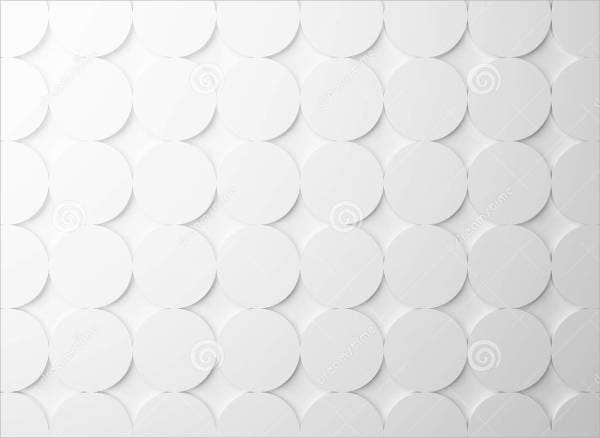 There are a lot of white textures, though, that can create a more modern and striking look, depending on the other materials and textures mixed with it. White textures are great design items be it for spaces as it creates a wider horizon or in any art project as it can reflect light in a way that no other colors can, which can give a different impact to the creation. 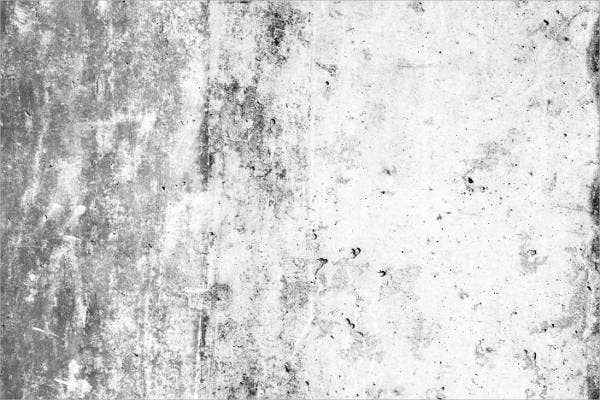 We can provide you with a variety of white textures if you want to use them in any project or document where they may be applied. 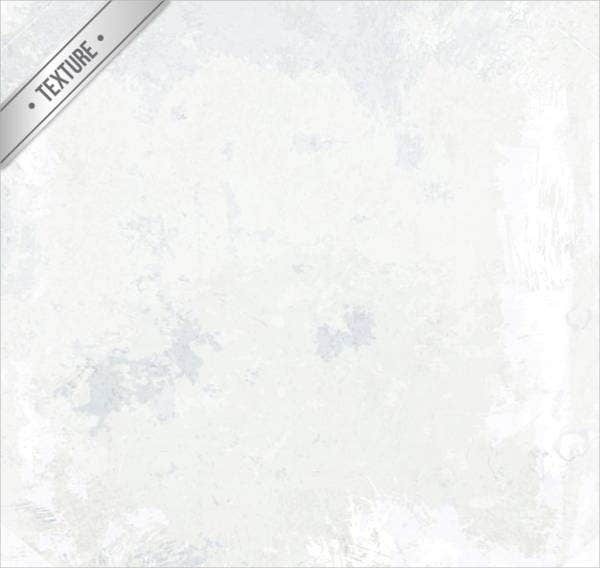 Moreover, we have other downloadable samples of Photoshop textures, which you may use in different design processes. 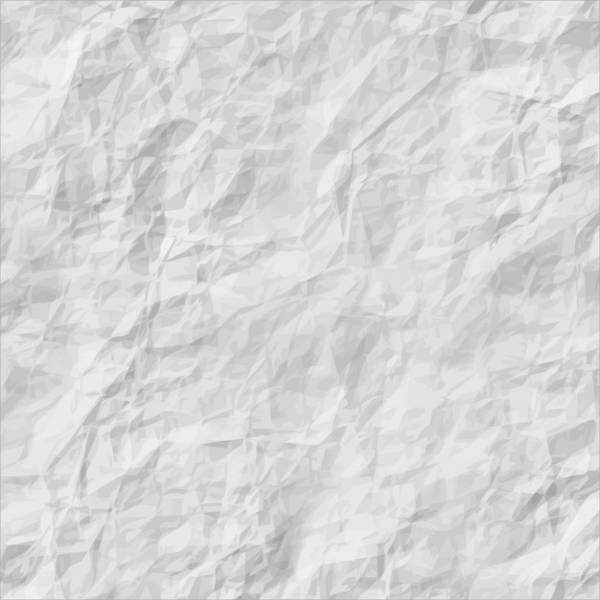 White paper textures can be an effect of crumpled papers where the off-white setting of the paper material has been more prominent because of the shadows created by a variety of folds. 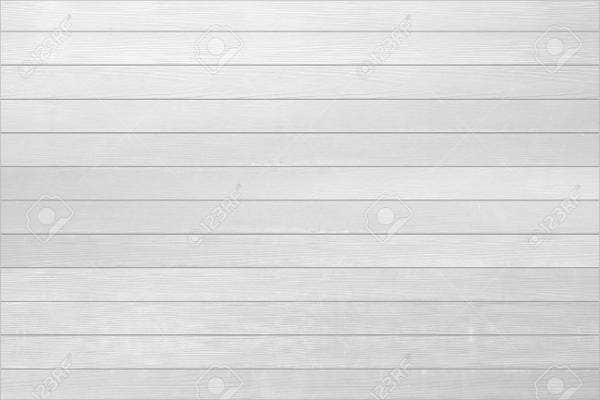 White wood textures are the combination of visual textures provided by different kinds of white wood planks put together. The way that they have been stacked and the differences of their appearance make it even more interesting and worthy to look at. There is truly something with items that are naturally unaligned that make it more appealing. White brick textures occur through the continuous piling of brick materials. 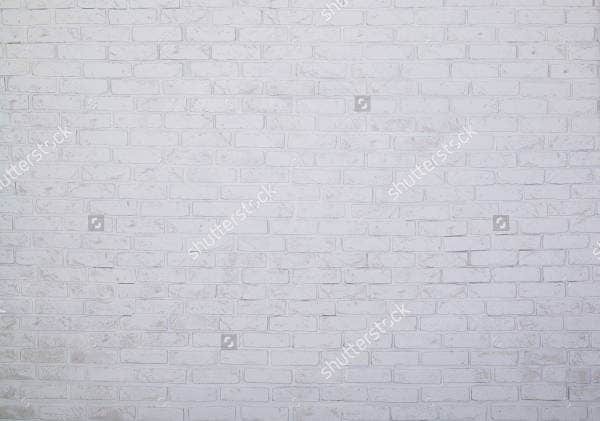 The wall design is probably the most famous and most used white texture nowadays. 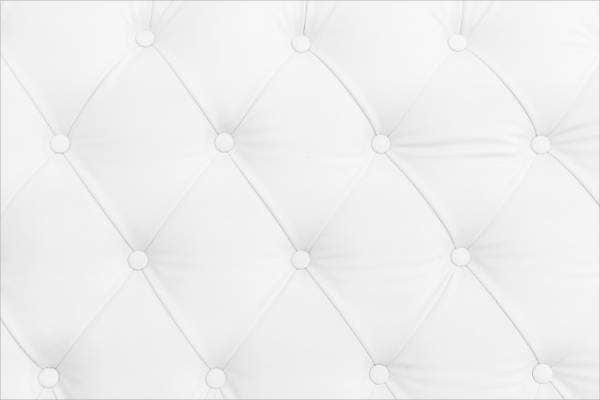 White leather textures may not be as familiar with white brick textures. However, the smoothness of its texture makes you want to print it right away and use it as a design material because of the gloss and shine that it can provide. 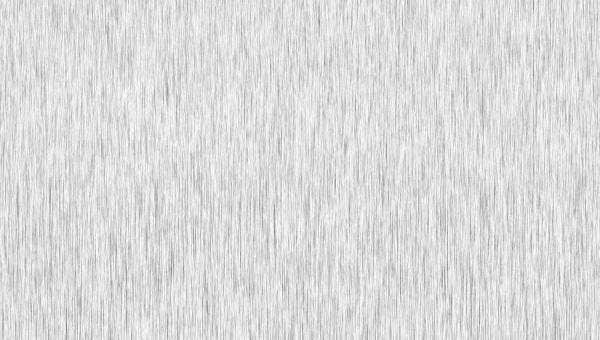 Aside from our white textures, you may also want to browse through our downloadable samples and templates of black textures. White wall textures are very common especially on small spaces as they tend to look bigger. A few color block tricks of other colors and an area will already look alive even with the presence of white wall textures. White flooring can also make use of a white marble texture to create everything look classy and elegant. 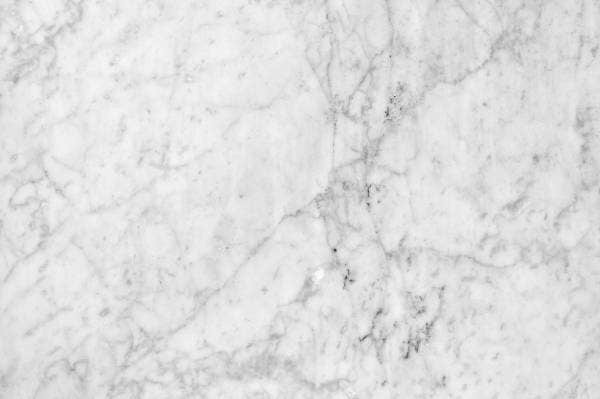 White marble textures may also be used for tables and kitchen counters. 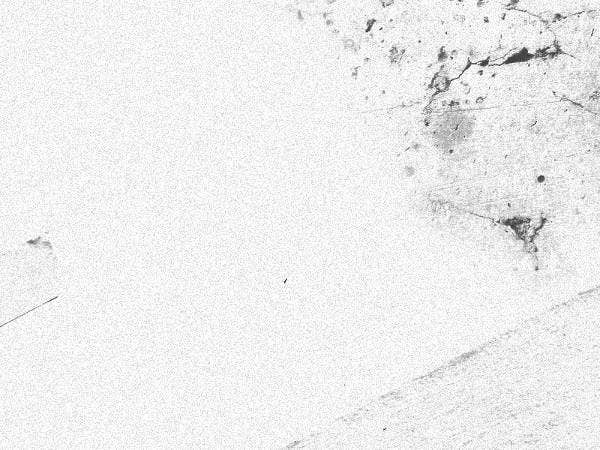 The individual characteristics of these white textures allow them to be used for special projects and other processes where their visual appearance can create a better overall output. 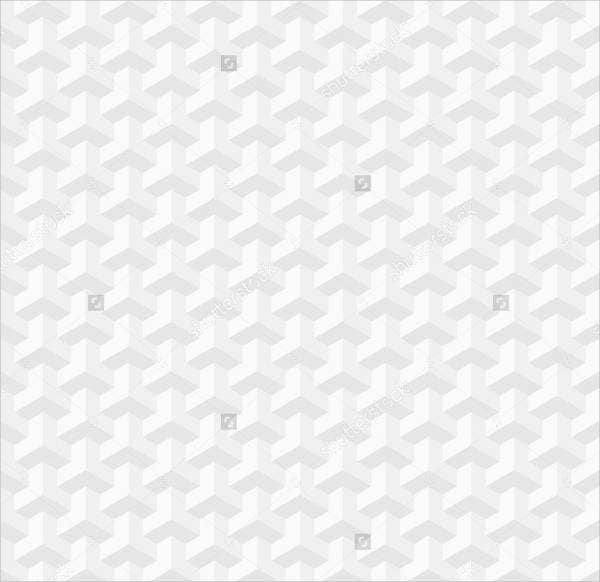 Aside from our white textures, you may also be interested to download our samples of different abstract textures.